Stud earrings by Roberto Coin. 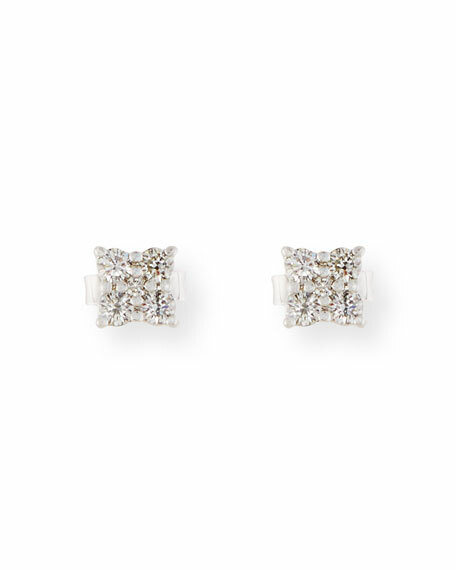 Prong-set white diamonds form flower shape. 0.45 total diamond carat weight. For in-store inquiries, use sku #2224213.